A vocal effects processors and performance looper. 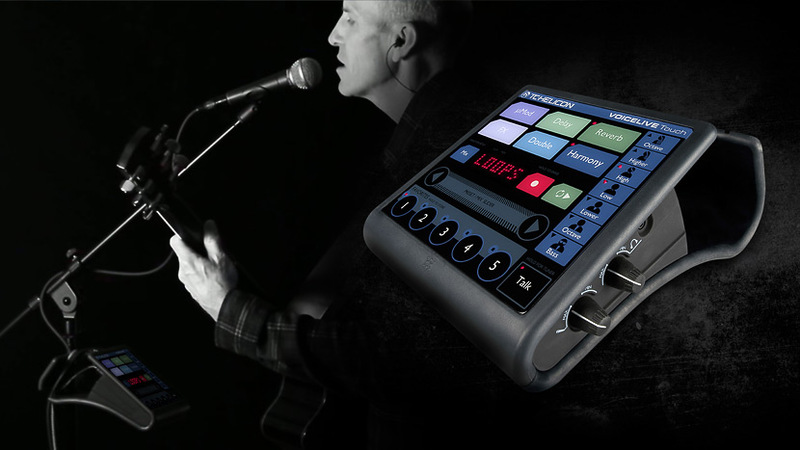 The VoiceLive Touch, brings vocal effects and their transformative powers to the singer’s finger tips in a highly original and innovative way. We created a unique geometry and materials solution that enables the product to attach to a mic stand with a simple slide and click of its rubberized body. The aesthetic is simple so it’s unobtrusive to an audience yet a bright easy to see touch interface is presented to the user. This Product won Codetta a Spark Silver Award for Industrial Design in 2011. 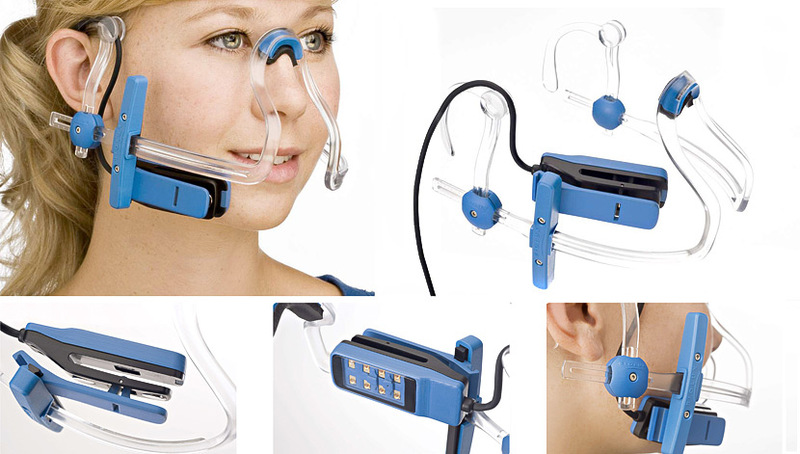 Codetta designed the head set as part of the Starfish Medical design team - A light activated bone regeneration system. The Headset illustrates our diversity and ability to bring together complex anthropometric requirements into a manufacturable product. We developed a unique approach to the broad ergonomic range that the headset needed to fit with. Besides the universal rail system we also engineered the light bar with a magnetic float system so it would fit snug on any face shape in any location. This product won a Red Dot Design honorable mention. A professional system that uses hot steam to kill weeds instead of pesticides. Powered by a 12-volt battery, the Green Steam Weed was a large project for us with over 200 manufacturing drawings. We designed a novel cart that housed a water tank, battery and a propane tank. 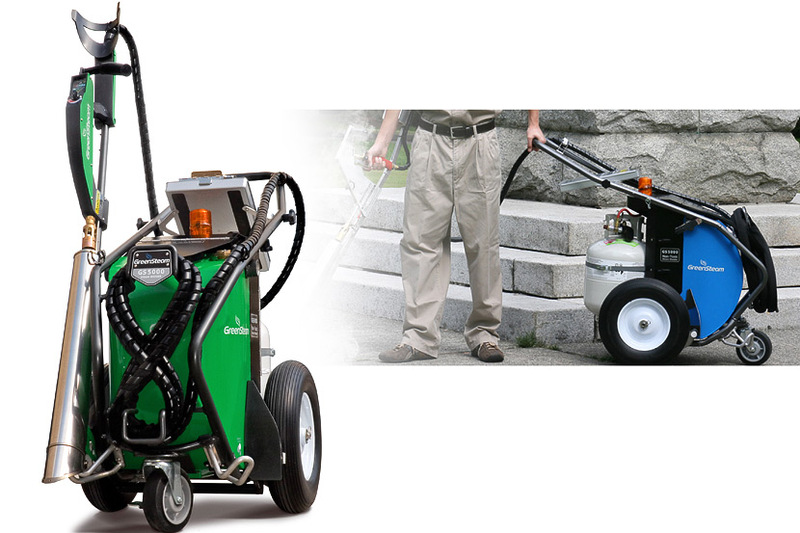 The cart also manages the 25’ of hose in both an easy to manage and aesthetic way. The system was ergonomically designed and adjustable for different users. Despite the weight of a fully loaded cart it was balanced and designed to stairs and other landscape obstacles with ease. A compact USB controller for control of any digital DJ software. It is a minimal Touch MIDI interface with no moving parts providing durability and reliability for regular DJ gig use. Underneath the chassis, there is a storage compartment that houses the USB cables and allows connection between devices without any exposed cables. This not only provides a clean look but also secures the connections eliminating "unscheduled dismounts." The sides of the product have an indented notch with a magnetic stripe so you can lock the modular units together side by side like audio Lego. 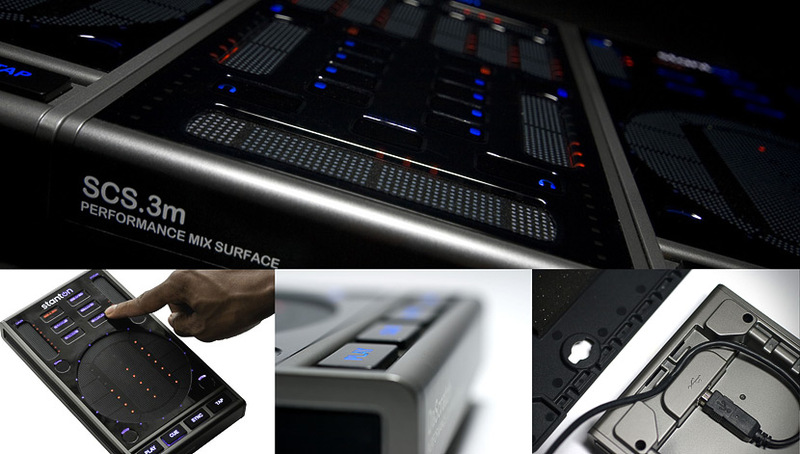 Winner of a DJ Tech award for best Compact DJ Midi Controller of 2009.